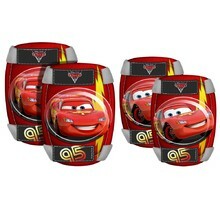 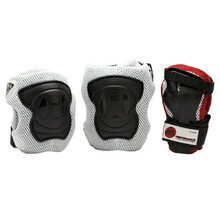 In this category, you’ll find a wide selection of inline, cycling, skateboard and longboard protectors. 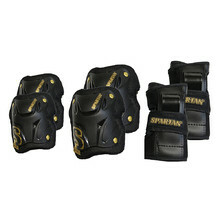 Choose from a variety of our safe and high-quality WORKER, FILA or Spartan protectors. 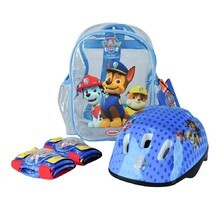 Be mindful of your safety and the safety of your children. 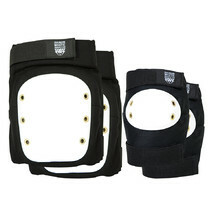 Wrist, knee and elbow protectors WORKER meet the highest European standards and are certified by the German testing facility TÜV-GS. 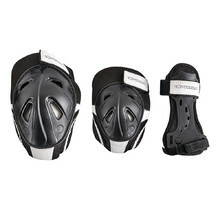 Inline and skateboard protectors with AIR-System and IN-COOL system. 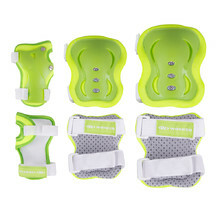 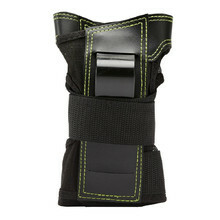 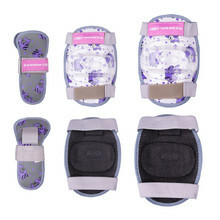 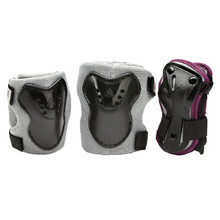 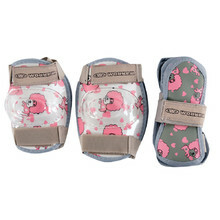 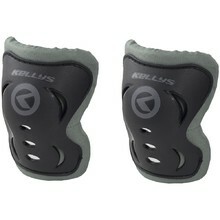 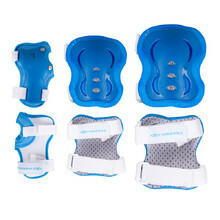 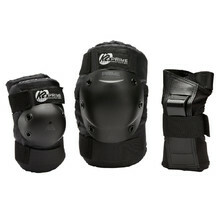 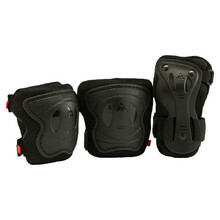 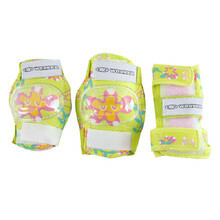 6-piece set of knee, elbow and palm protectors, high-quality material, soft padding. 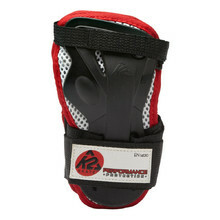 Suitable for inline skating, skateboarding and cycling, adjustable Velcro straps. 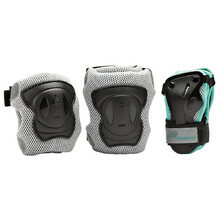 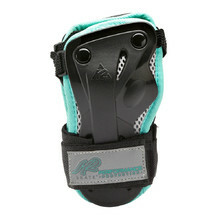 Suitable for rollerblading, skateboarding and cycling. 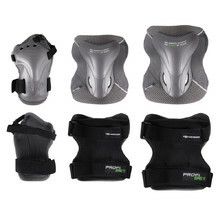 Low weight, padding, air vents, modern design.